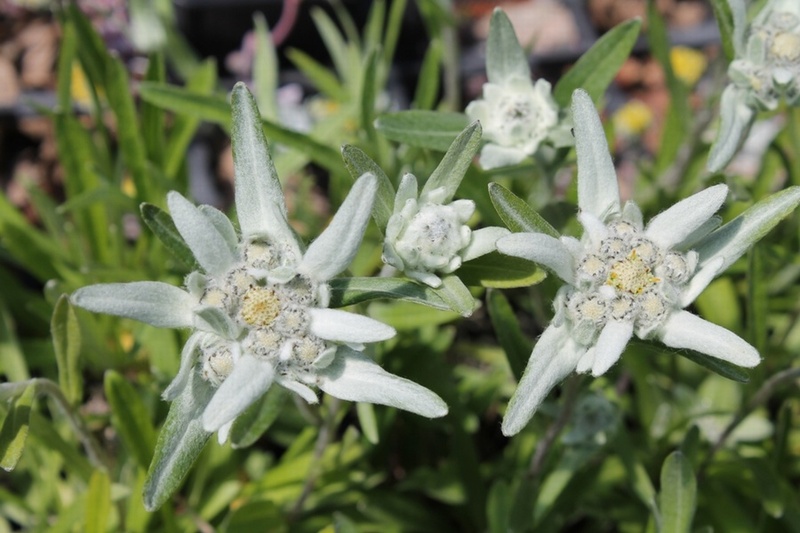 A curious plant with unusual felty white starry flowers in late Spring above clumps of furry grey-green leaves, ht 15cm. Needs a sunny well-drained position. 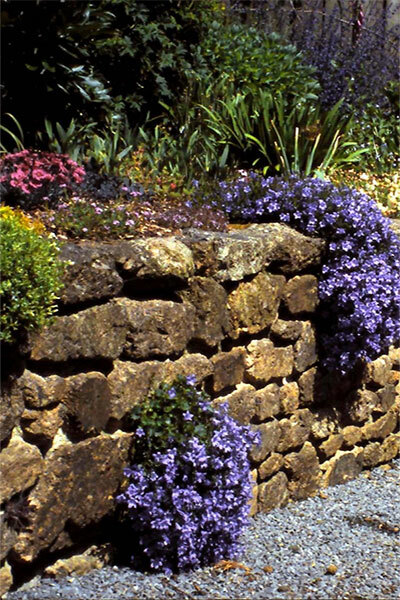 Good in rockeries or as an edging plant.